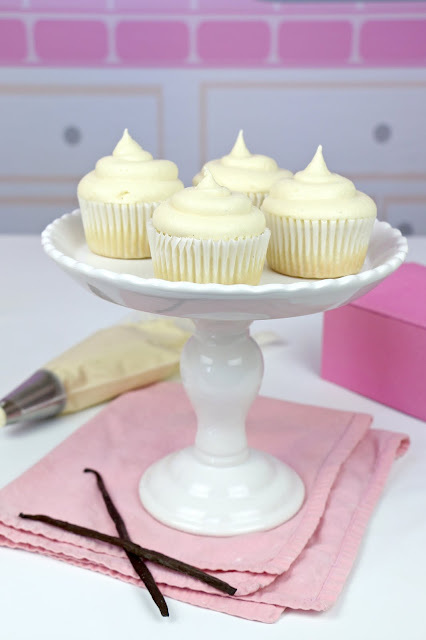 Soft, moist vanilla bean speckled cupcakes, topped with a purely decadent, creamy vanilla bean buttercream frosting that just melts on your tongue, like a sweet cloud of sugary heaven. 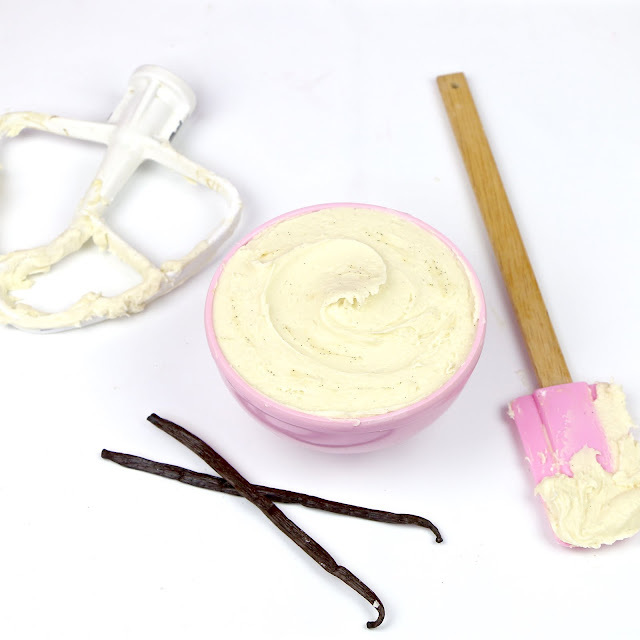 Plain ol' vanilla just got a whole new makeover! 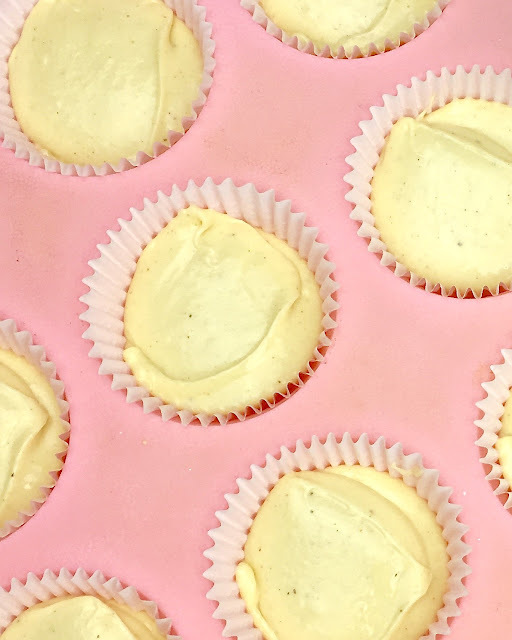 These ultra light, tender, cupcakes are packed with gorgeous specks of vanilla bean, giving a pure, bold, sweet vanilla flavor that is simplicity at it's finest. Just look at that gorgeous batter! 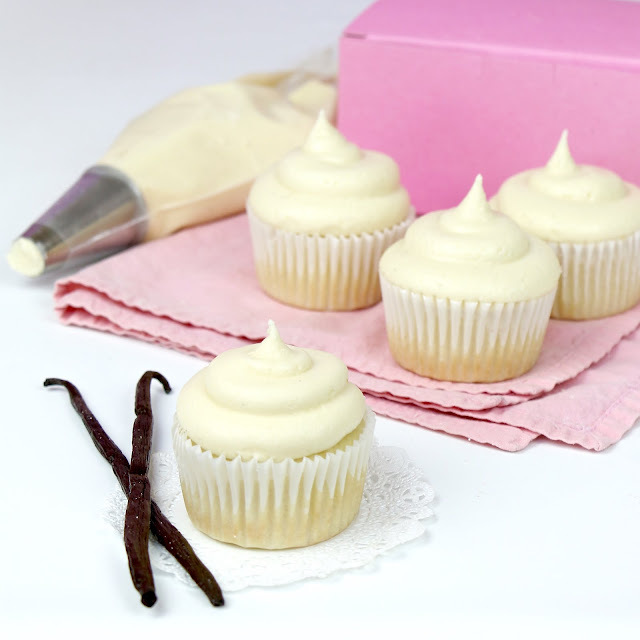 The frosting is buttery, rich, creamy and loaded with vanilla flavors. The little specks of vanilla bean seeds make it that much more gourmet looking, so you don't even need to get fancy with the decorating. 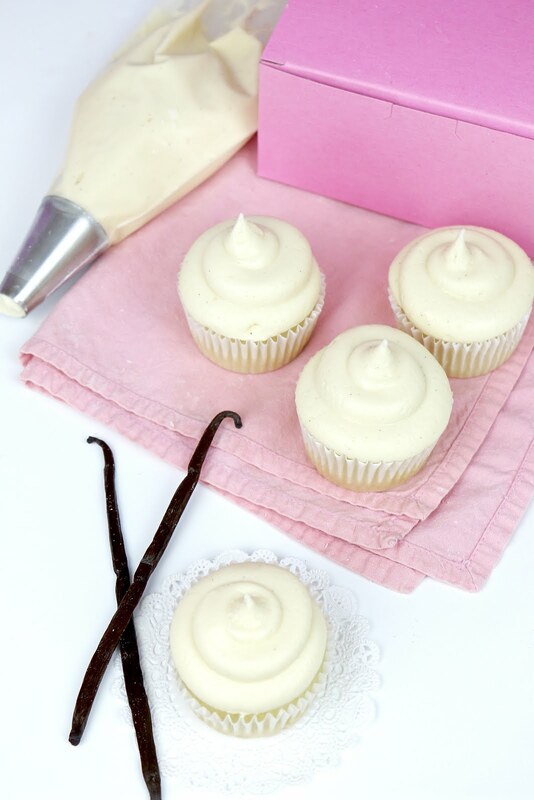 All you need is one vanilla bean, which I split in half to use one half for the cupcakes and one half for the frosting, so make sure there was a bold vanilla flavor throughout. 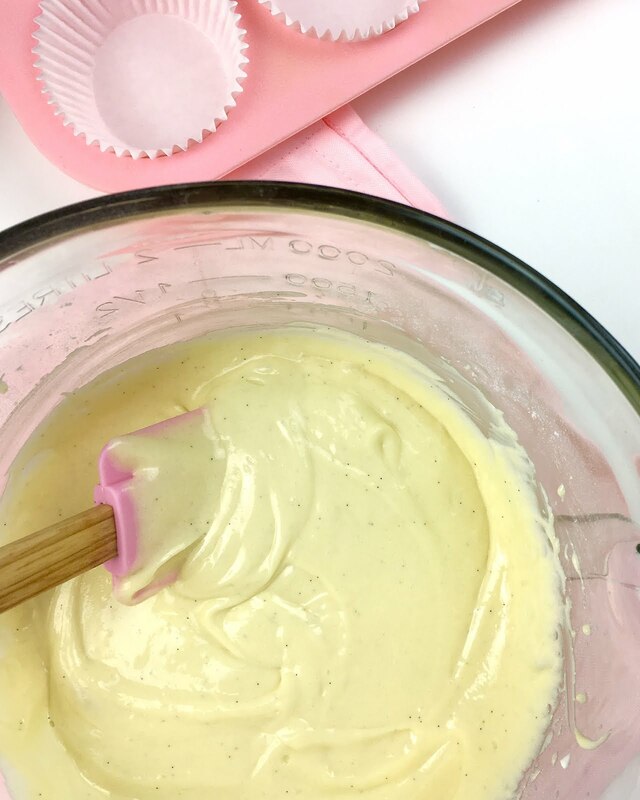 I also added in some vanilla extract to really boost the flavor, creating an ultra rich fragrant base for these fluffy little cakes. 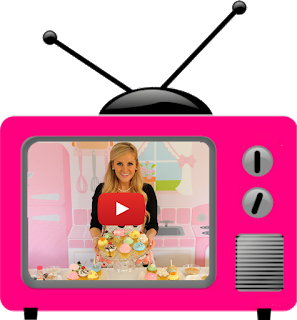 I kept it simple, with a little round swirl, perfectly fitting for these for these simply elegant cupcakes. 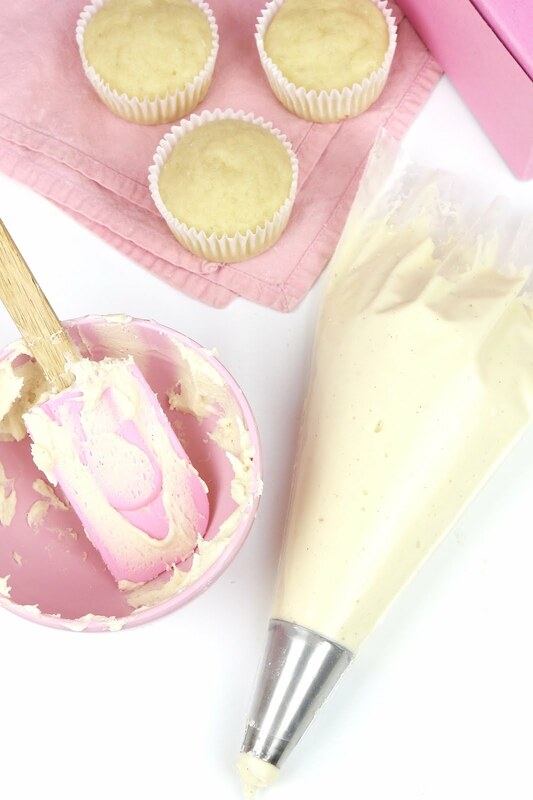 Simple, pure, cupcake perfection. 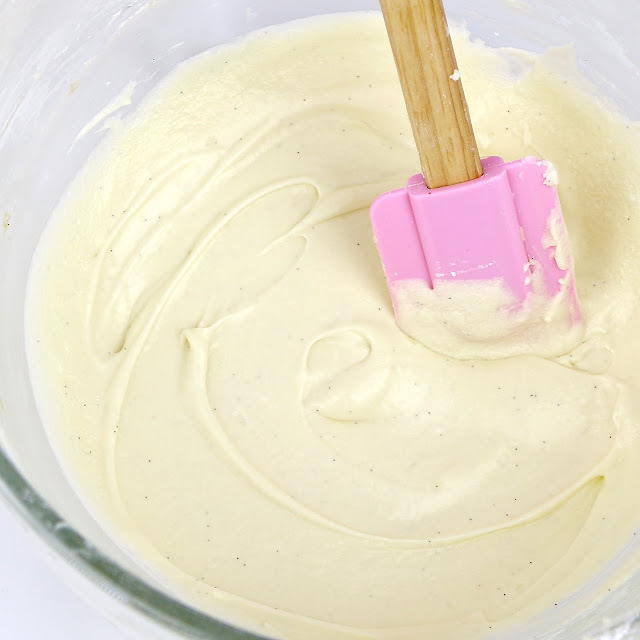 In a small bowl, whisk together egg, yolk, vanilla bean seed, vanilla extract, and sour cream until smooth. Slowly add the wet mixture on low speed. Scrape down bottom and sides of bowl. Increase to medium speed and beat for about 1 minute until batter is smooth. 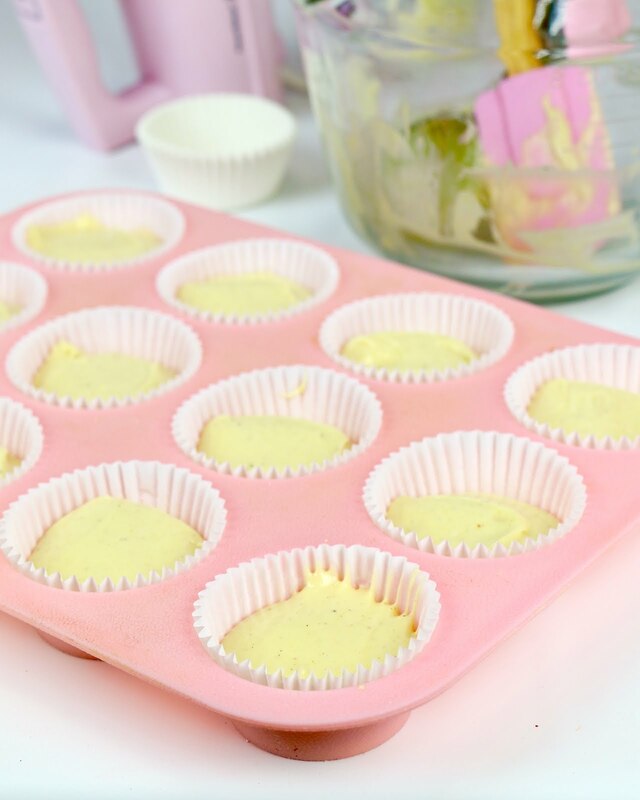 With an electric mixer, beat the softened butter on medium-high speed until light and creamy, about 2-3 minutes. Beat in vanilla bean seeds, vanilla extract and salt. Add the powdered sugar, 1 cup at a time, starting on on low and increasing to medium, until fully incorporated, scraping down sides and bottom of bowl as needed. Add cream, 1 tablespoon at a time, until desired consistency is reached. Scrape down bottom and sides of bowl. Increase to medium-high speed and beat for an additional 5 minutes until smooth, light and fluffy.